We are very lucky to have Andover supported by our volunteer coordinators Michelle and Niki. 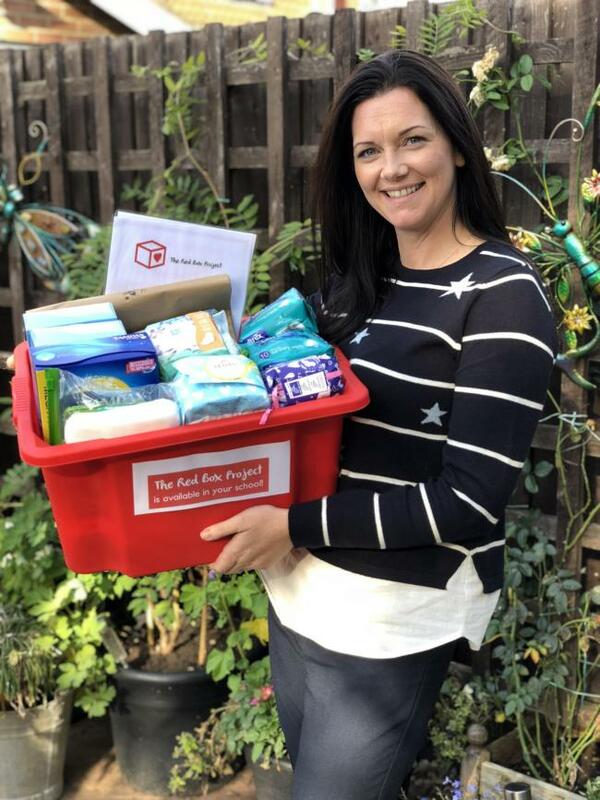 “The response has been overwhelming, I didn’t ever think I would get excited about a delivery of sanitary towels and tampons! I’ve found myself dancing around my kitchen in victory when I’ve opened an email from a school asking for a box.